Check back - we update often! 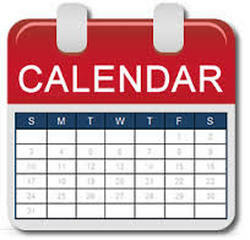 "At a Glance" lists our special events and practices. For all regular meditations, discussion groups, etc. ​Discussion group is currently ON BREAK. Thank you for your patience. ​Note: This schedule may change, please check the Monthly Calendar for details.